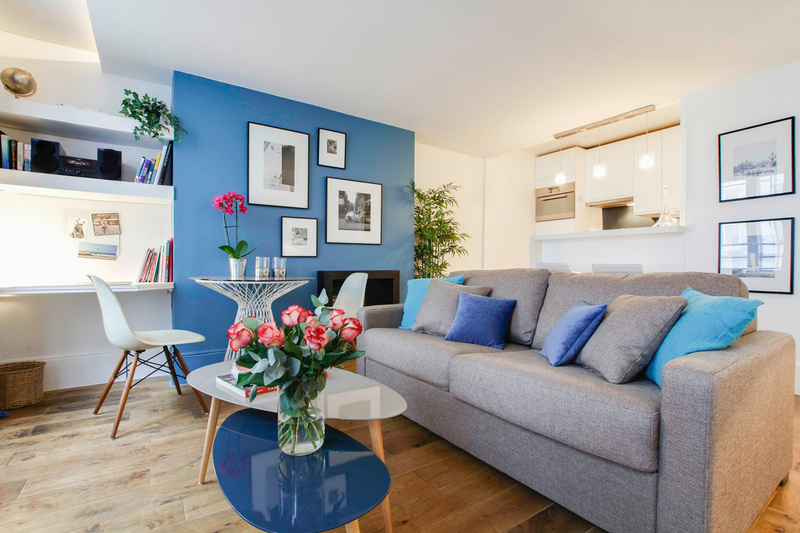 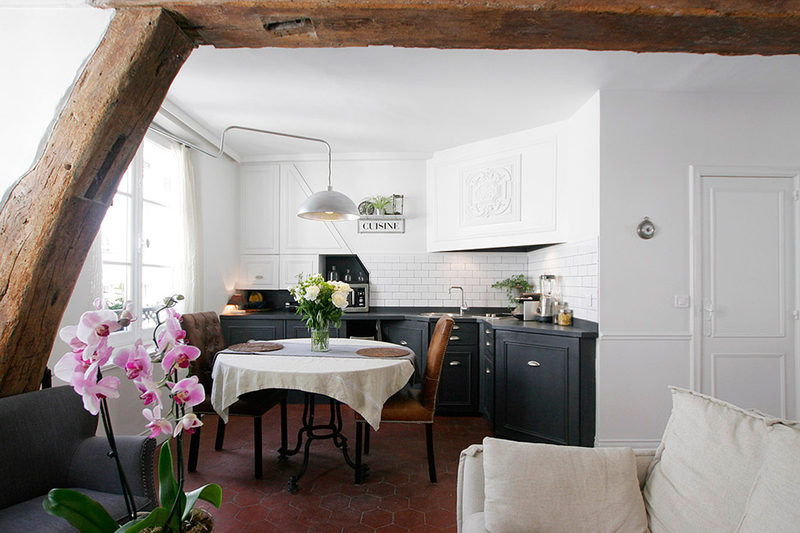 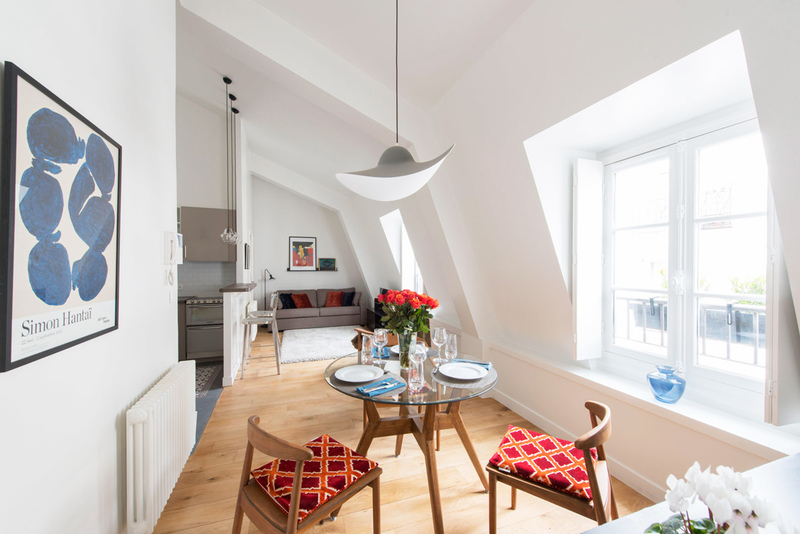 We offer furnished renovated short-term rental apartments in the center of old Paris in Le Marais. 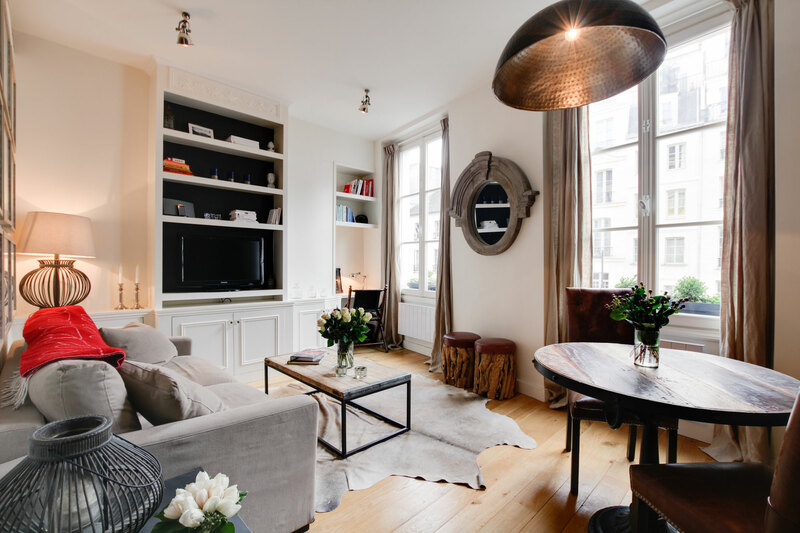 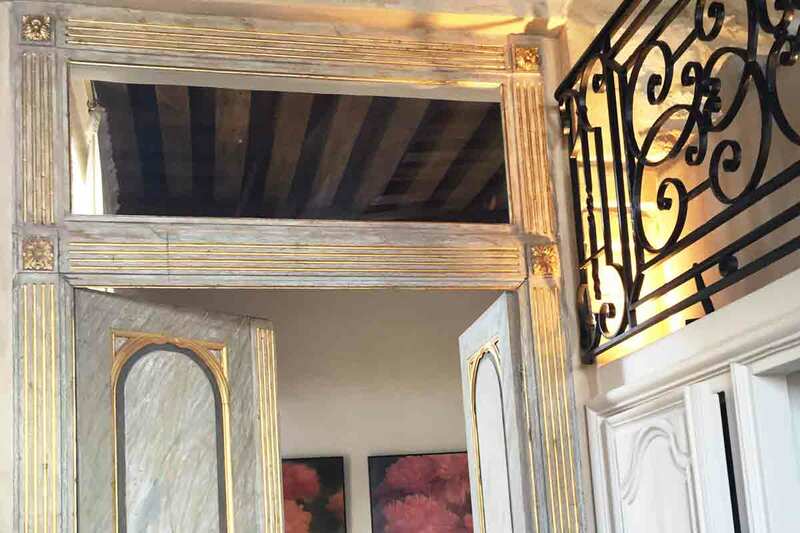 In addition, our services include locating and managing purchase & renovations for those interested in owning an apartment in central Paris. 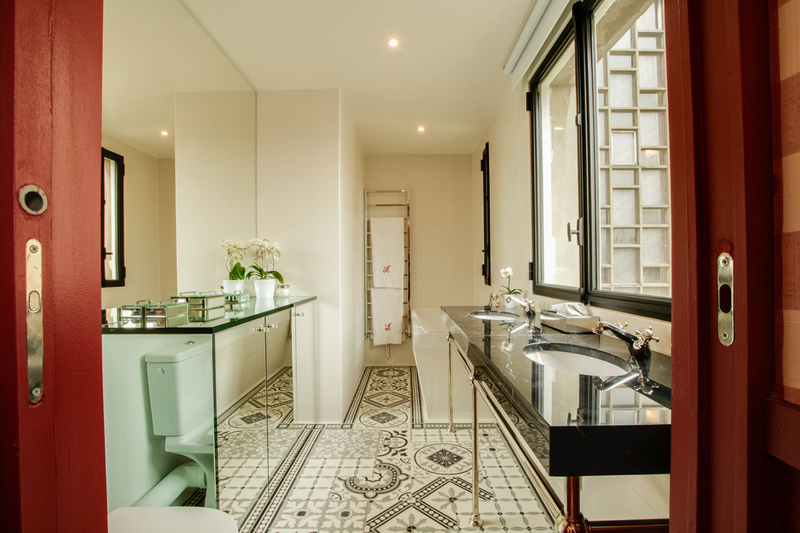 La Belle Address specializes in properties in the 4th and the 3rd Arrondissement, in the center of Old Paris. 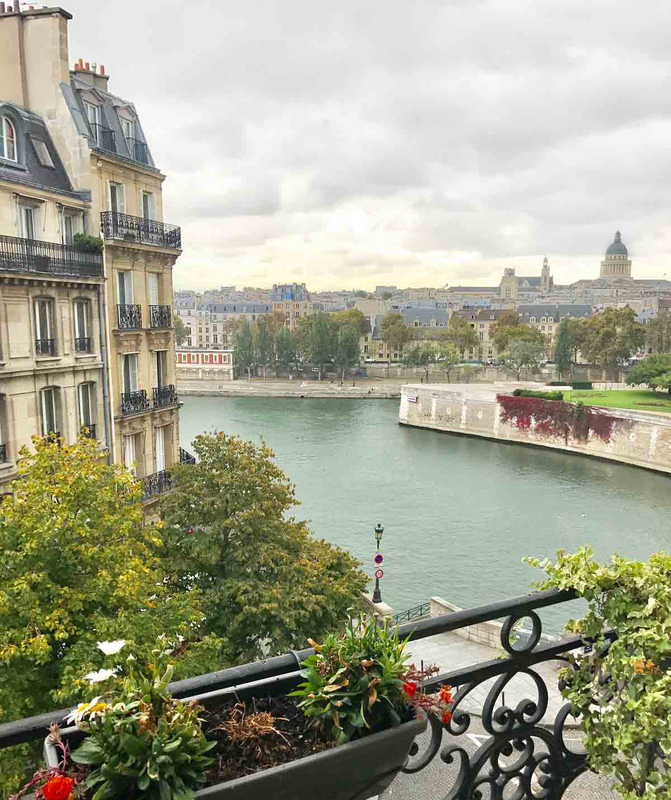 The Marais area along the Seine, boosts world-class restaurants, the best boutiques and shops and must-sees like Notre Dame Cathedral, Centre Pompidou, Picasso Museum etc.